If you follow me on social media, you know I am a big fan of My Barn Child! My love for this brand has been growing day after day as My Barn Child is always coming up with new adorable products! Averill, the founder, is a wonderful person and is always interacting with her customers on the social media. I think this interaction is super important and shows how nice she is! 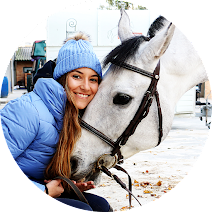 I have already written about MBC (read here) and me and my pony were the first in Europe wearing My Barn Child, how amazing is this?! 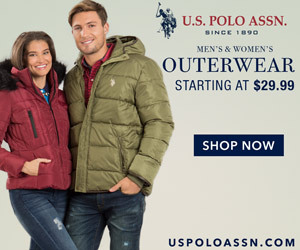 These aren't from the Spring collection, they are a My Barn Child classic! I like them since the first time I saw them: Classic, timeless, appropriate for every occasion and look great while riding! 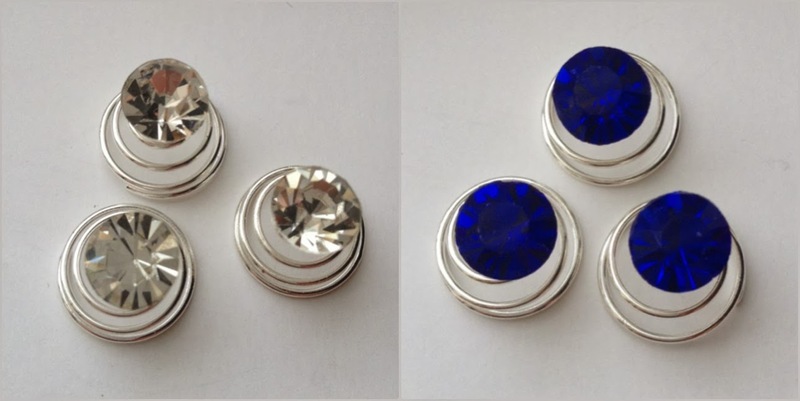 The White earrings are on the top of my wishlist! More classics, two of my favorite colors! These are great for the Spring and the Summer, they remember me of the sea and the beach and they would match my favorite saddlepad! 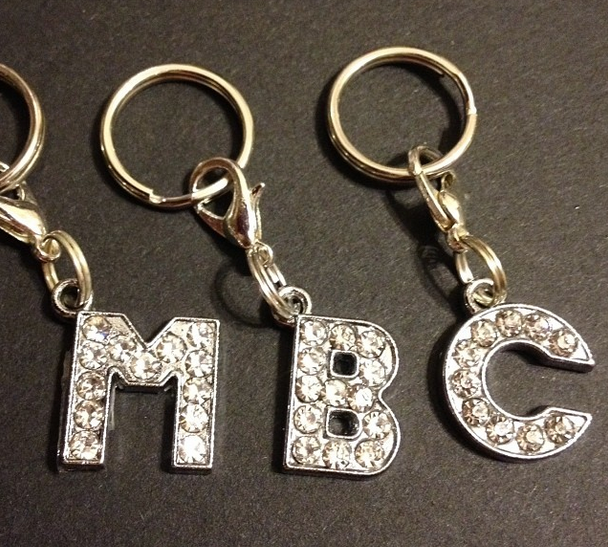 MBC has so many colors, I'm sure you will find your favorite! 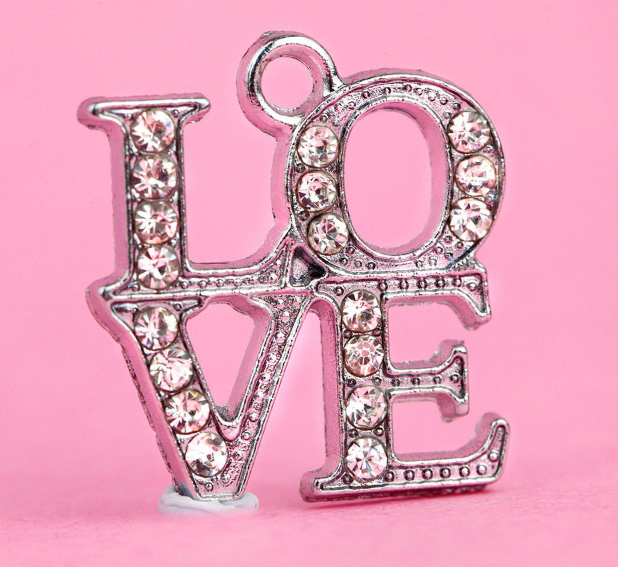 The LOVE charm is a.m.a.z.i.n.g., it would look so good in my girl's bridle! In my opinion, this is one of the best charms My Barn Child has! 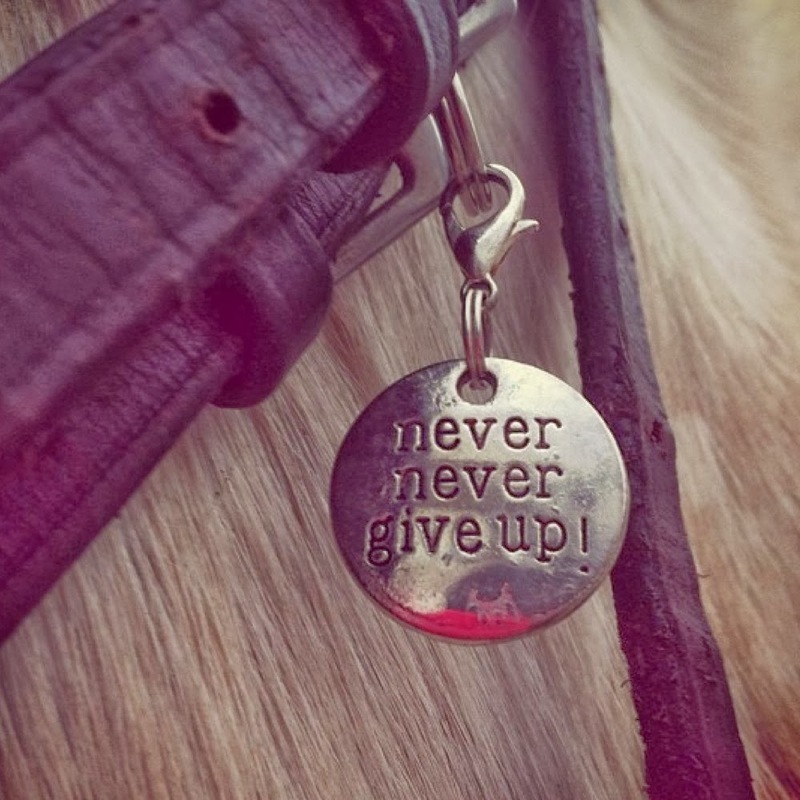 Every rider needs some motivation, I need to put this charm in my saddle to help me when I need! 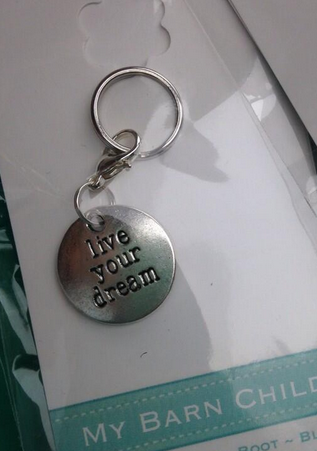 You can tell I love inspirational charms! I really like to feel some support! You can twist them into manes, tail braids or your own hair. It gives both you and your horse a stylish touch! When they are completely twisted, all you see is the bling! For the real My Barn Child fans! A high sheen silver-plate bracelet with a heart tag where you can put all your charms! It comes with a limited edition Swarovski crystal accented with a bow bridle charm. Show everybody you love MBC! It is available in mint, turquoise, lilac and pink. Usually I wear this kind of scarves to go to the barn in the Spring. 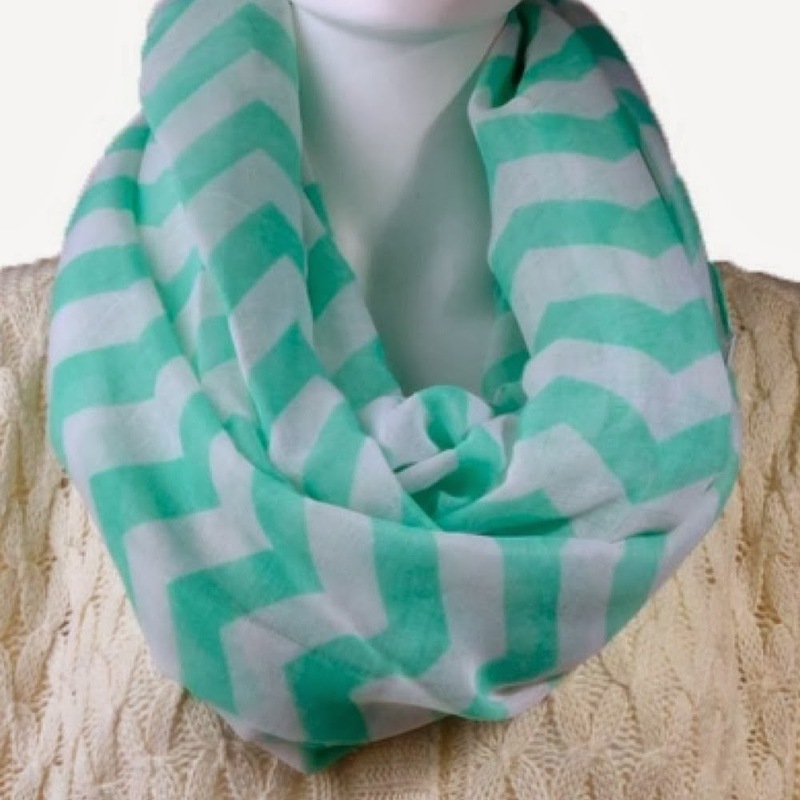 The mint chevron pattern is so beautiful: I love mint and chevron is one of my favorite patterns, great combination! This is my wishlist, it is so small, right?! :) My Barn Child knows what girly equestrians like! You need to follow MBC on the social media because Averill is always posting new products and funny things! I can say you one thing: If you follow MBC on Twitter and on Instagram, you are going to feel the My Barn Child love! You are going to feel that you know Averill and Eden, her child, as well as all her lucky brand ambassadors and customers - an amazing family! 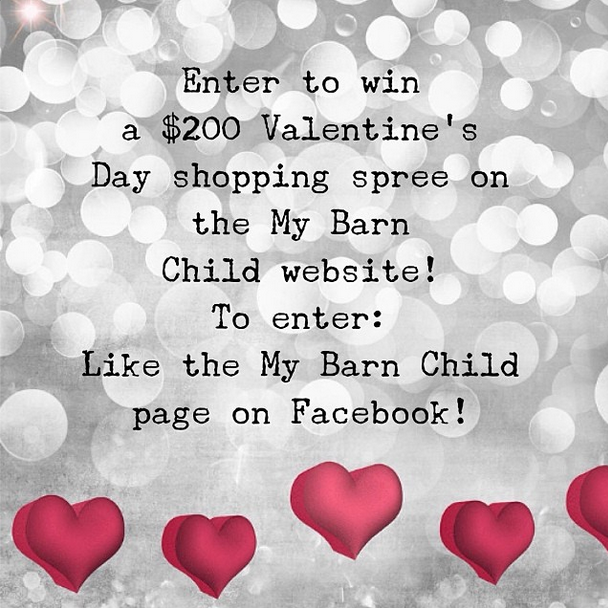 Now it is time to share with you the best part: You can win a $200 Valentine's Day Shopping Spree on the My Barn Child website! 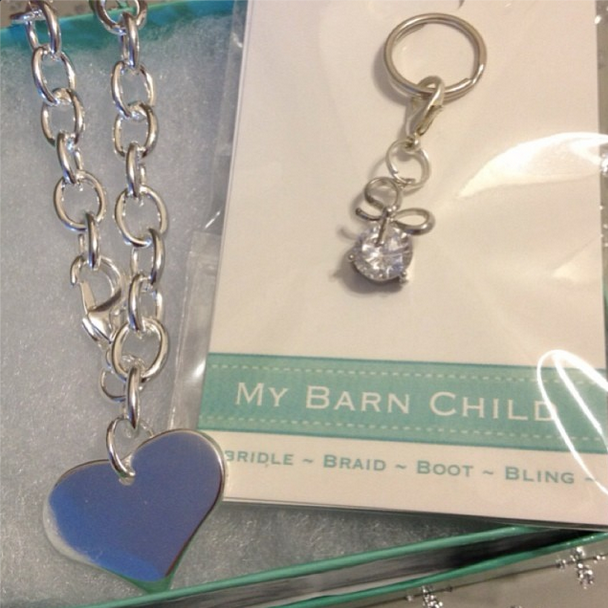 All you have to do to enter is LIKE the My Barn Child page on Facebook (facebook.com/mybarnchild)! The winner will be chosen randomly tomorrow so be sure you do that today! 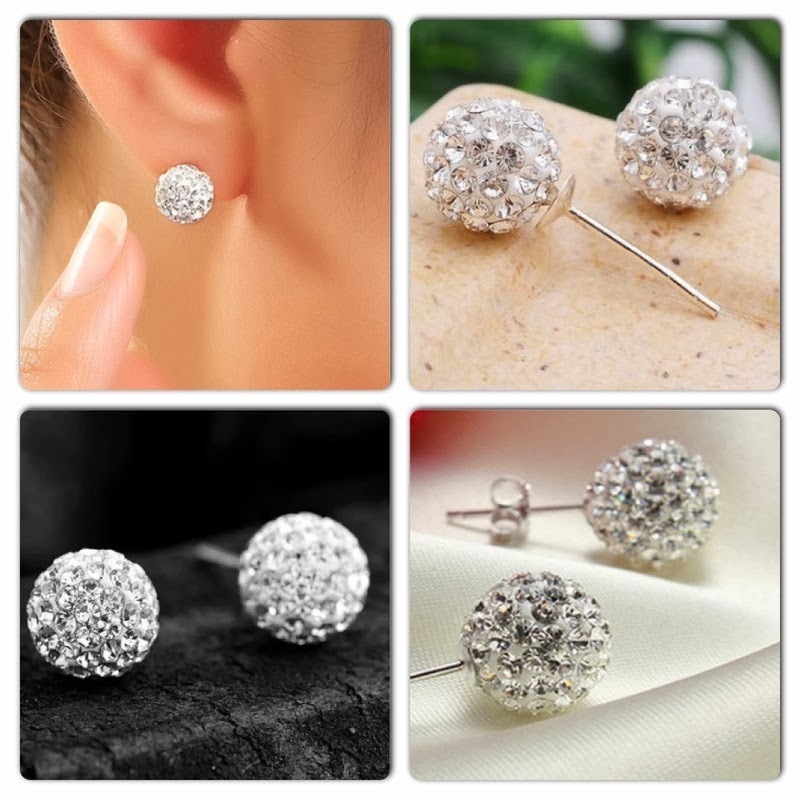 Love the earrings, particularly the first ones. They are timelessly classic - might to have to check out postage to Lux when my paycheck comes through this week...Your blog is such a bad influence on me!!! Also really liking the charm bracelet & the inspirational quotes are cool too.